I have long enjoyed the hobby of capturing memories and moments in time through photographaphy. I was first introduced to the art of scrapbooking my junior year of high school. A friend invited me to a party where supplies were being sold and the process of creating beautiful and unique hand-made memory books to highlight photos was presented. My love of photos combined with the outlet for personal creative artistry hooked me to the hobby instantly! 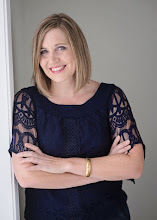 I continued the hobby through my early years of marriage and was always on the lookout where I could set up shop to create and find space to store my supplies wherever we moved during the many transitions in our life. However, once my children began getting older, it became increasingly difficult to pursue. I never had quite enough time to complete very much unless I was away from home in a retreat atmosphere (which was only a few times a year), and with more people in the house, I didn't have the luxury of a dedicated room in which to leave supplies out in-between sessions. It began to feel like too much effort to continually pull all the supplies and tools out, only to put it all away over and over again. There was also the factor of limited time as well. I not only had to find the time to have photos printed but also time to travel to pick them up in addition to the time it took to get set up and of course time to actually create. If you are or have been a mother of small children you know just how precious 'free' time is, and I became increasingly dis-interested in spending it in that way. I still had held onto that desire to photograph and capture our lives, but the creation of albums was slowly growing few and far-between. Fast forward a few years and I began experimenting with digital scrapbooking. With the help of a few popular websites I was able to continue in the hobby without monkeying around with all the supplies in efforts simplify the process altogether and still have a semi creatively made photobook to look back fondly on of all our cherished memories. I printed the book and was happy to have it completed, but I still felt as though I would have liked to have more of a personalized stamp on the creative process without needing a big time investment to learn a difficult program like photoshop. Well, my wish came true in the form of MyMemories.com! 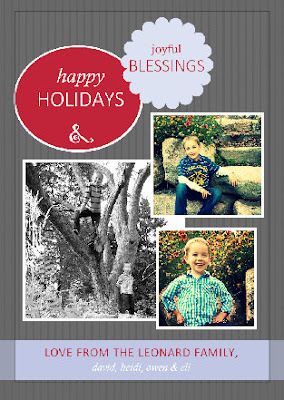 I jumped at the opportunity to test drive their digital scrapbooking software, and it was a complete breeze to navigate! While they offer plenty of free pre-designed kits & templates for the beginning scrapbooker to utilize, there is also a huge collection of backgrounds, fonts, and graphics available for the artist at heart to mix together for a personalized look as well! New freebies are a continuously created and there is also a digital shop to browse even more fancy-schmancy options as well. The creations that can be made through the software is not limited to just scrapbooking templates either. I'm thinking party invitations, personalized photo art, labels, printables and much more! What I like BEST about digital scrapbooking software is that I no longer need to purchase & store physical supplies to create something I can still say that I created. It's wonderful to just open up the program, work on a project for a few minutes, and simply 'save' it for another time when my precious free time has expired. I drew some inspiration from a holiday card I recently saw advertised on-line and wa-la! It looks nearly identical! YOU can totally do this! And there is plenty of help available if you need it as well. Take a peek at all the tutorials available via the MyMemoriesSuite YouTube channel! MyMemories.Com wants to share their software with a friend of Operation Organization - MN!! If you would like to enter to win the software for yourself or to give to a friend or family member simply visit www.MyMemories.com. Browse around for a bit and choose your favorite digital paper pack or layout, then come back to this post and leave a comment on your sharing what you found and loved! Entries can be submitted through Wednesday, December 12th at 9:00 pm. Winner will be announced via email (and on the bottom of this post) Friday, December 14th. So, make sure an email address is linked to your entry identity as well. CONGRATULATIONS to entry #2 (The Muellers) ! 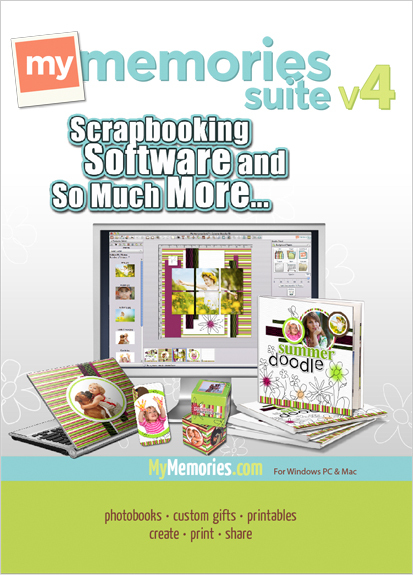 You've won free digital scrapbooking software from MyMemories! Please email me at operationorganizationmn@gmail.com so that I can connect you with the company to receive the code to download! I like the "School is Fun" pack - simply because I keep thinking I'll make a "yearbook" of our homeschooling adventures. What a fun (and easy) way to get motivated to actually do it! I am following MyMemories on Twitter! I think its hard to pick just one! But, the Season's Greeting package has me drooling over the traditional holiday decor I love.